Often, when asked what a photo collective is, we find ourselves without a simple answer. Over the years, in addition to our purely subjective experience, we added that of many other collectives that we got to meet. We will start from what we know better – our work – with the idea of presenting what other photographers have done. We are four photographers and we have been working on group projects since we got together and found a common name: TerraProject. It was 2006 and we were entering the world of photography, magazines, and agencies — it dramatically changed after a few years. We decided to do this together, experimenting not only a shared distribution platform, but also a kind of collective writing that helped us develop a number of group projects over the years. After ten years, we wanted to celebrate our anniversary and reflect on what photography means to us. Our work is a process, a gateway to learn, to meet people, to share; therefore, it ideally needs time, extended and repeated exchanges, breaks and new beginnings, just like the progress of friendship and sociability. That’s how a feeling, a way of working took shape, and eventually became Memorandum. The provisions are simple: going back to photograph some of the people we’ve met over the last ten years in Italy, showing up with the print of the first portrait. A way to pick up the thread of the discourse, and hear what happened after that photograph was taken. A process of exhumation in which each of us has dug in their photo archives and memories to recall places and stories, and share them among us in order to select, among the hundreds of people we have met, the ones that would allow us to focus once again on issues that we hold dear: from depleted uranium to industrial pollution, from earthquakes to politics. And finally, once identified and, when possible, contacted the subjects, we all four left on a cathartic journey, in which we allowed our devotion to photography to take as much time as this required. There were tripods and medium format film cameras with us. A sort of anti-photography — if we refer to photography as that of hectic editorial assignments. During the day we would spend our time with the subject, while in the evening we would drive to get closer to the next one. On the move, we would also photograph urban and natural landscapes related to the stories. The decision to dedicate our time and resources to a seemingly simple project was mainly dictated by the shared need to reflect on the evolution of our collective writing, inextricably linked to the use of certain stylistic rules for a decade, most notably the square format one. In Memorandum, we experience together the 6×7 format for the first time. 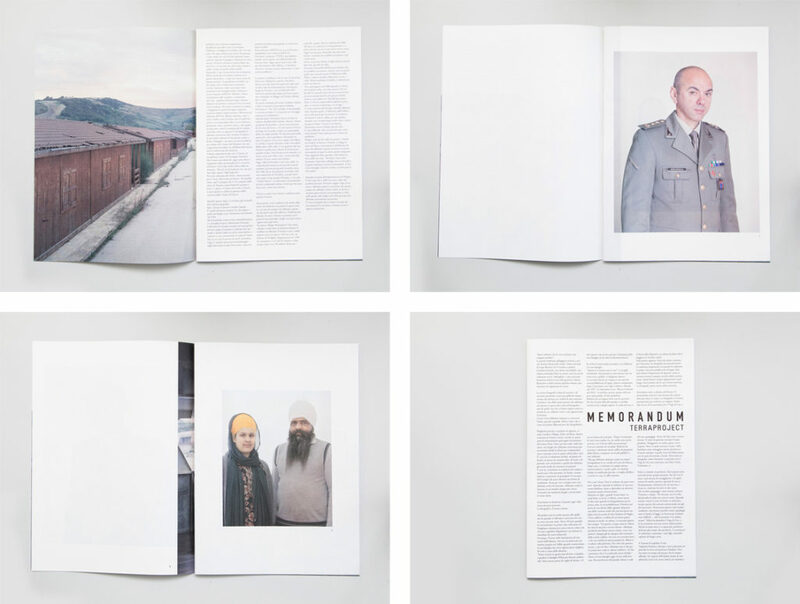 The project has become a self-published tabloid-format, something between a feuilleton and a travelogue. The text plays an important role because it introduces the characters and their stories. 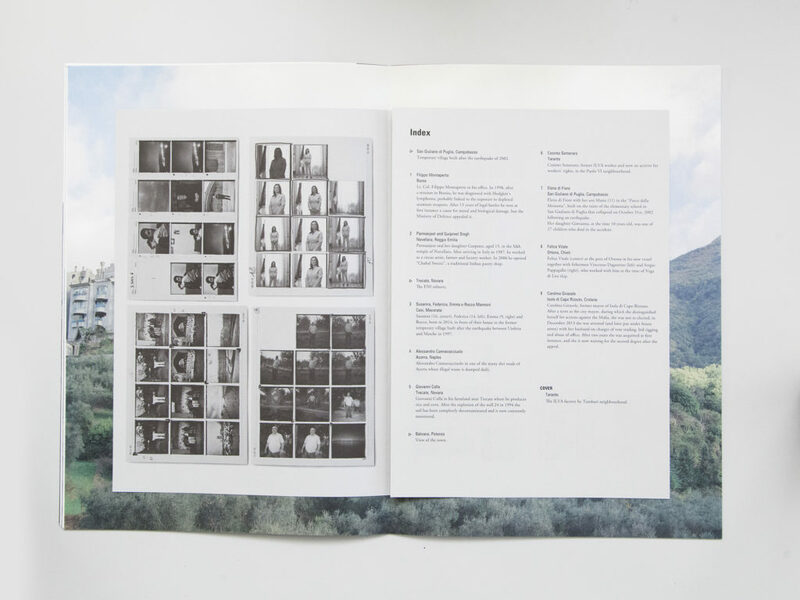 Inside the publication, in addition to captions, you can find the original contact sheets of the first portraits, and some data, in order not to forget that this is still documentary photography based on facts. 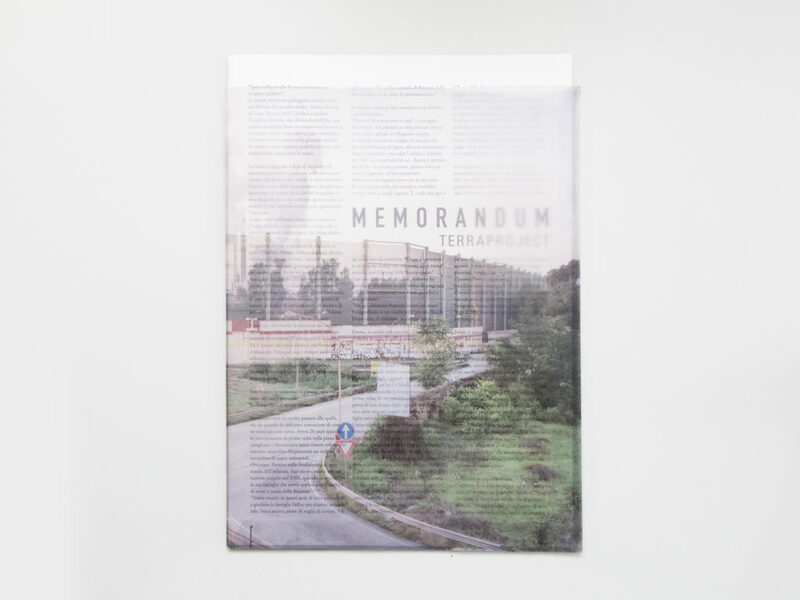 Memorandum was presented at Cortona on the Move, Arles and Perpignan photo festivals, and it was promoted in many Italian cities. 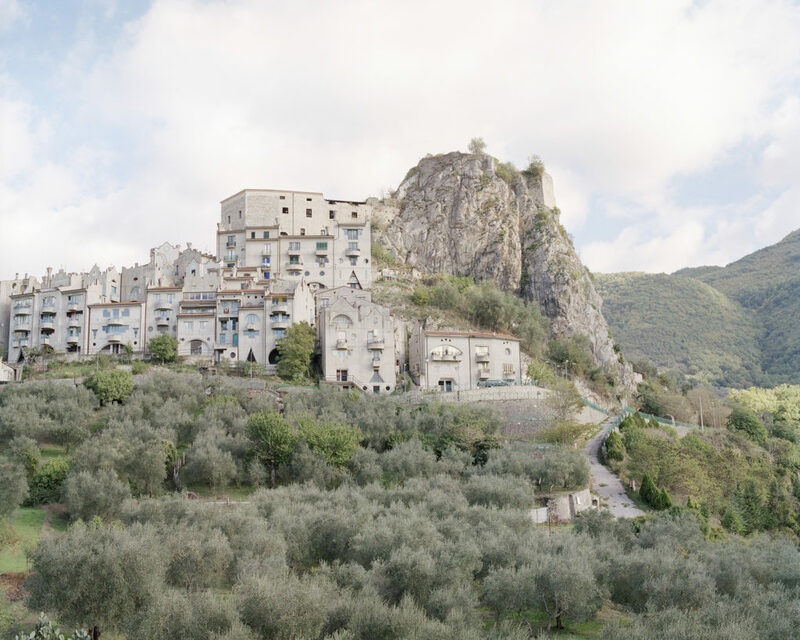 A print exhibition has been organised in Noto, Sicily. For us Memorandum is an intermediate step, certainly not a point of arrival. At the moment we are already working on a new collective project. We will tell you more in the near future. 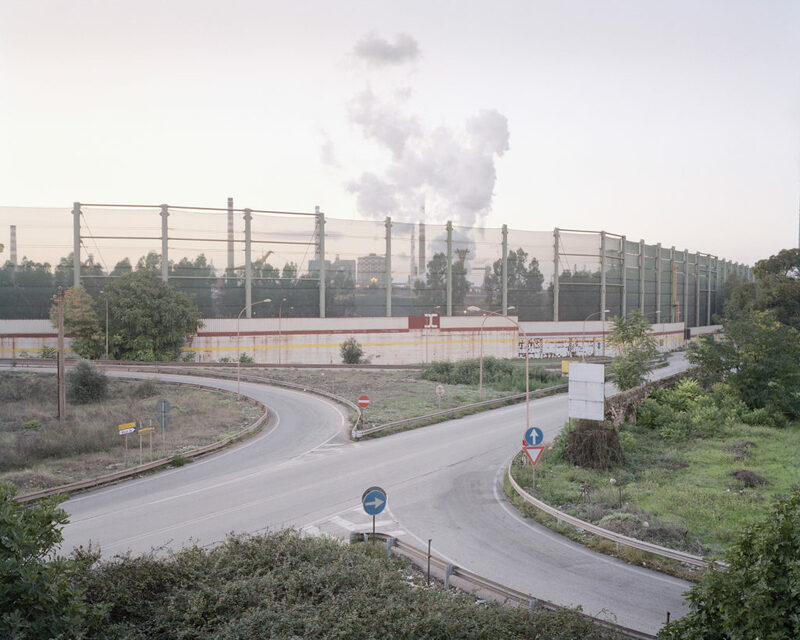 TerraProject Photographers is a collective of documentary photographers founded in Italy in 2006. Its members are Michele Borzoni, Simone Donati, Pietro Paolini and Rocco Rorandelli. With an eye on both the Italian reality and the most relevant social and environmental issues, the members of TerraProject have produced numerous individual and group projects, experimenting with an original collective writing approach. TerraProject produces stories and essays for the editorial market, as well as corporate clients and fine art. The works of the collective have been published in the pages of the most important international magazines, including Der Spiegel, Financial Times Magazine, GEO, Le Monde Magazine, Monocle, Newsweek, Paris Match, Stern, Time, The Wall Street Journal and, in Italy, on D La Repubblica, Internazionale, Io Donna, L'Espresso, Sportweek, and Vanity Fair. 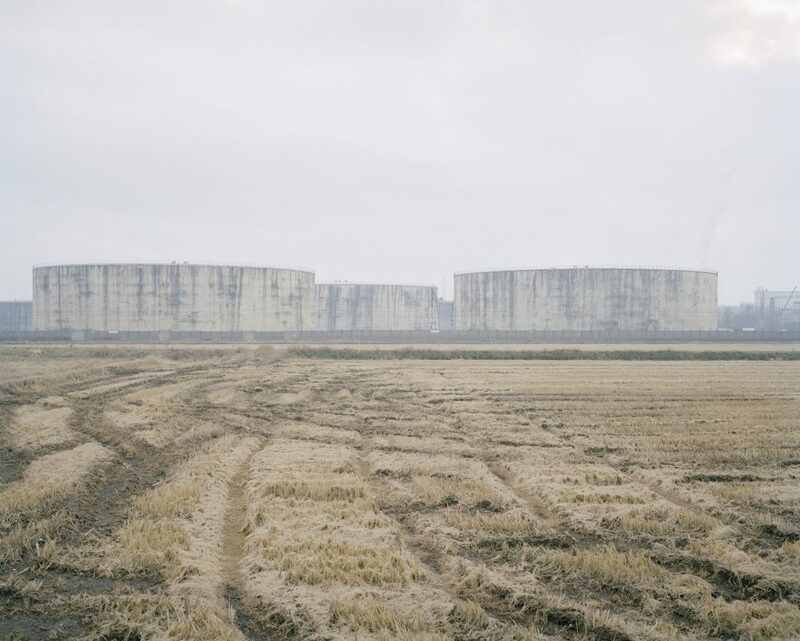 Their works have been exhibited in various prestigious venues around the world, and the collective's members have been guests of numerous international photo festivals. 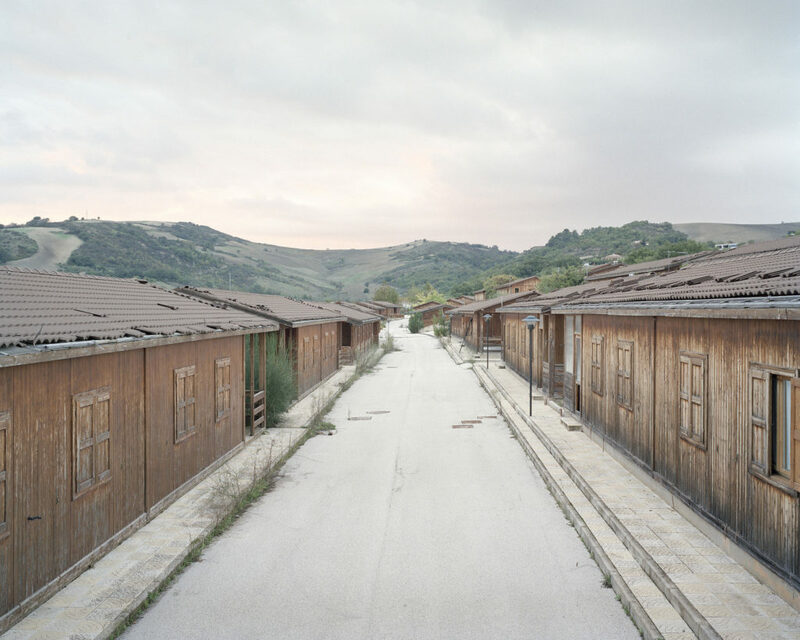 TerraProject photographers have received many prestigious international awards, including the World Press Photo (2010 and 2012), the Canon Prize (2010), the Pesaresi award for Contemporary Photograohy (2013), and Graziadei Award (2014).